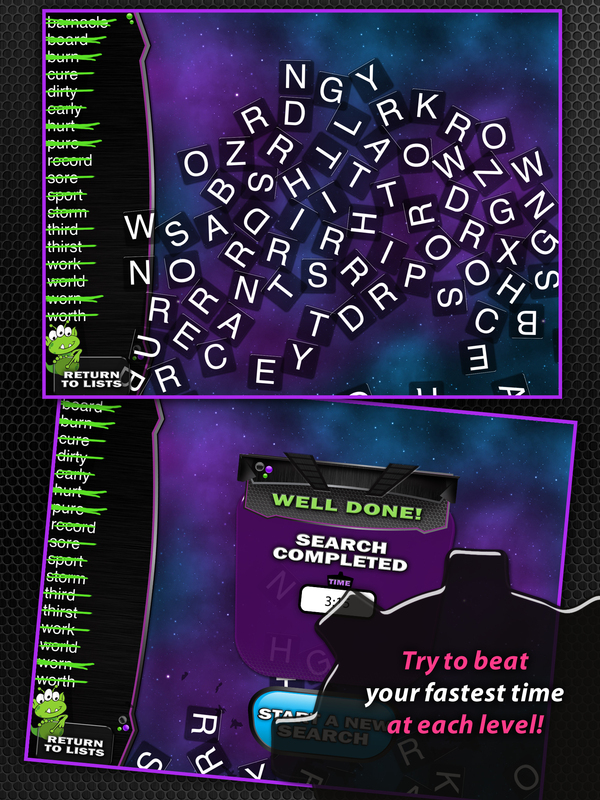 Spelling Space Word Search is a classic word search game brought to you by Learning Gems! 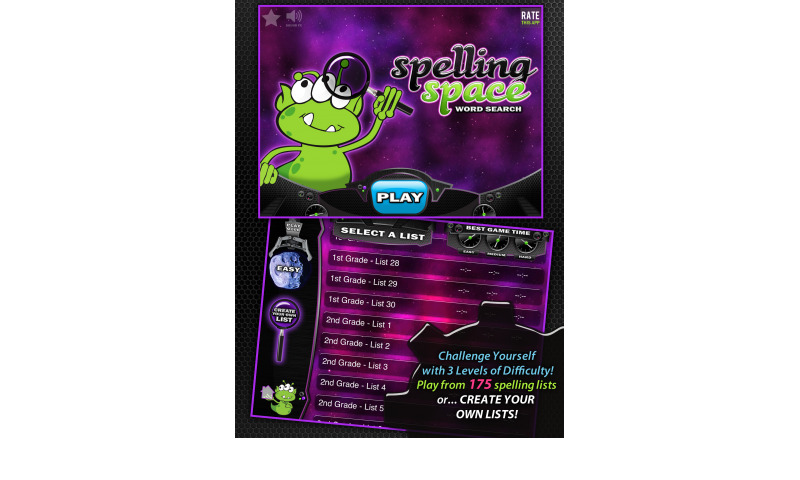 We have taken all of the Spelling Lists from our popular Spelling Space line of games and brought them into Spelling Space Word Search. 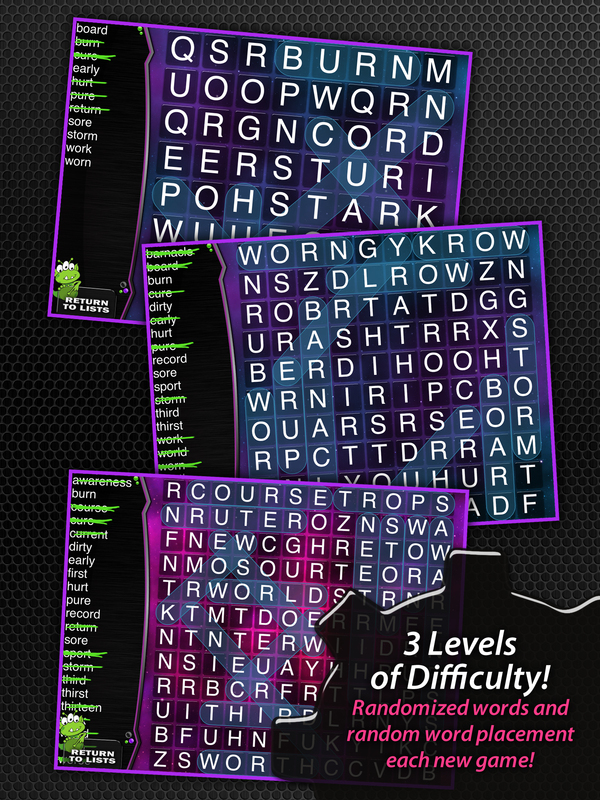 This app includes 175 Word Search Lists that range from first grade to the sixth grade level. 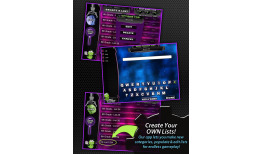 The stunning Space Alien theme and the ability to select from three difficulty modes makes this an app kids will really enjoy playing! 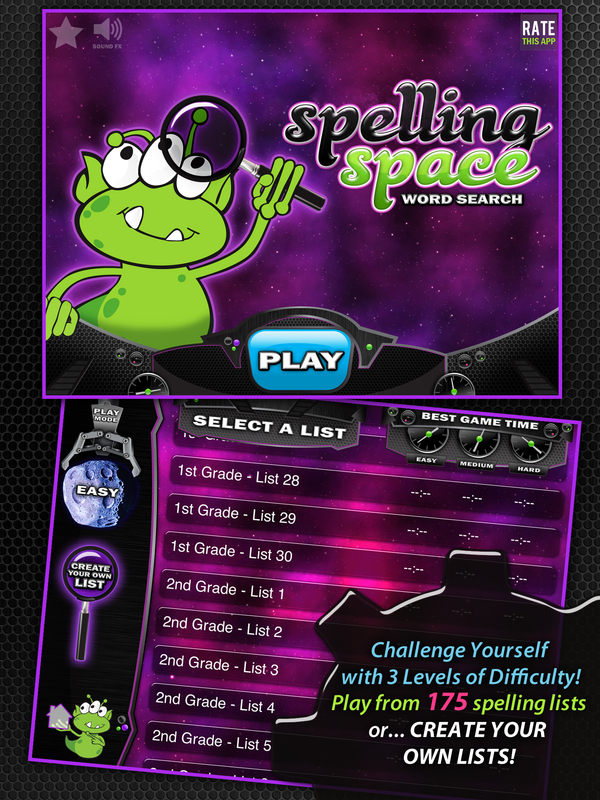 All of the Lists have been kept in order so if your child or student is practicing List 22 in Spelling Space 3rd Grade, they can open that same exact list of words up in Spelling Space Word Search and enjoy another unique way of learning their spelling words! 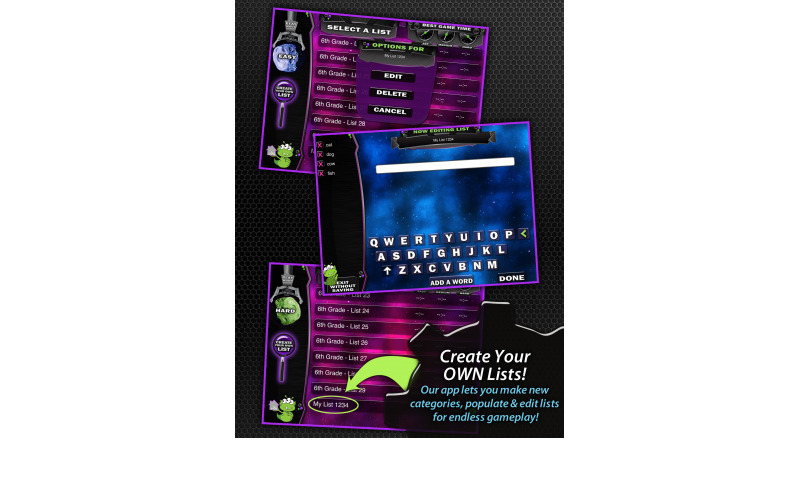 This app is a great way to reinforce those spelling words in a new, challenging format. Not enough? That’s not all you get! 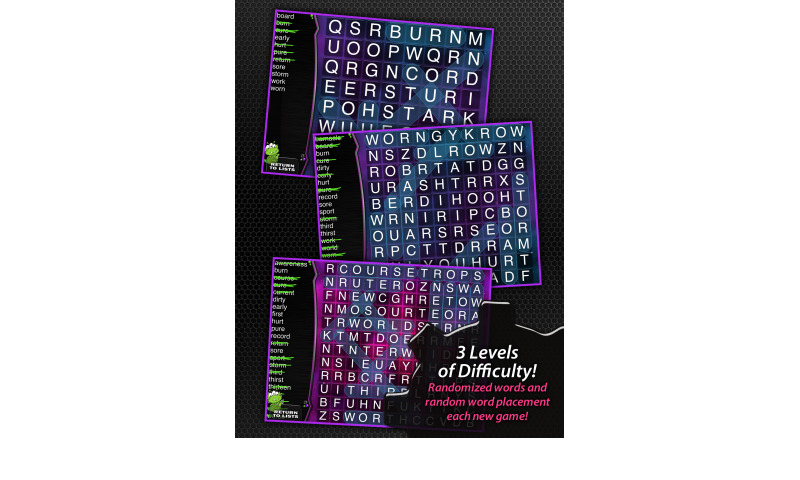 Our unique word search game also allows you to CREATE YOUR OWN Custom Spelling Space Word Search lists! No limits! Infinite gameplay possibilities! Each game is timed so you can challenge yourself to beat your best time in each game mode! Absolutely No In App Purchases. You get it ALL for one low price! 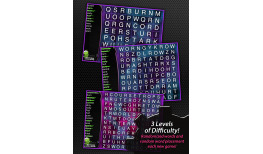 175 Included Spelling Space Word Search lists to choose from! 3 game modes - grid size increases with each mode! No backwards words in “Easy” mode.